In a terrorist attack which happened in Mali Africa today . 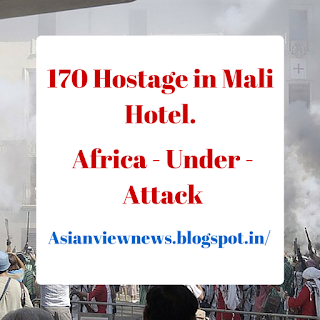 170 people have been taken hostage . 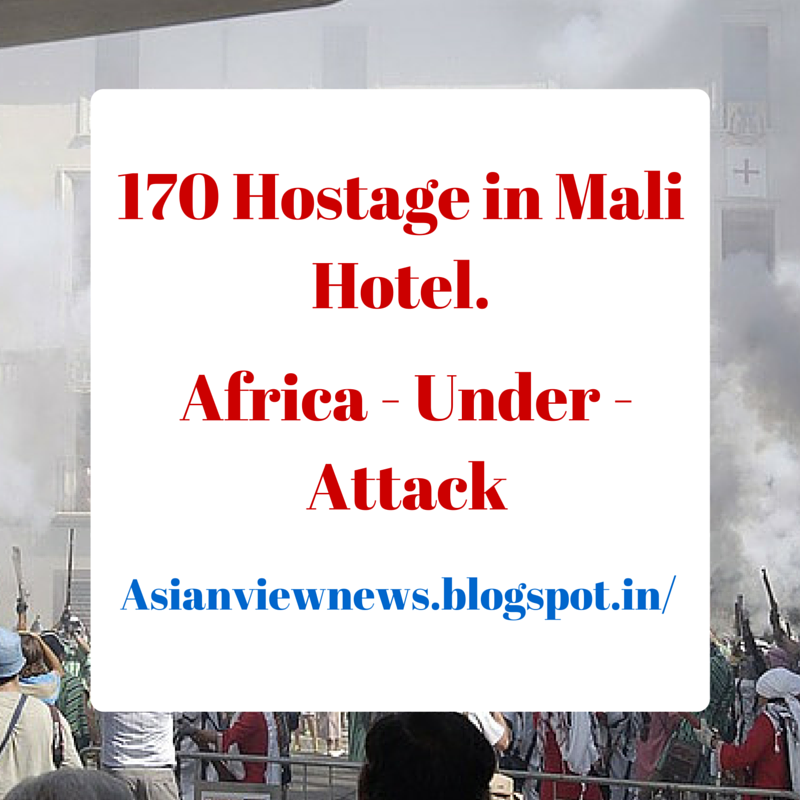 It is reported that a group of unidentified gunman opened fire outside the Radisson Blu hotel in mali. Unfortunately it has been reported that more than 27 have been found dead in the hotel after the security forces take action.